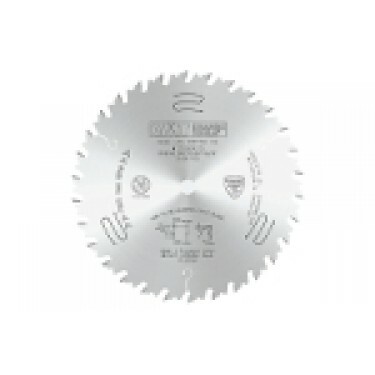 » CMT Industrial LOW Noise & Chrome Coated 10'' RIP Saw Blade . Application: for rip cutting where the steel body plate prevents vibration during the cutting operation. Machines: multi-rip machines with one or two shafts. Material: dry soft and hardwood.